LAMP Camp is a 12 week coding bootcamp held in Atlanta, Georgia. LAMP offers several locations with discounted housing within a mile of the program. Qualified individuals attend LAMP Camp free of charge. The program is not for complete beginners. 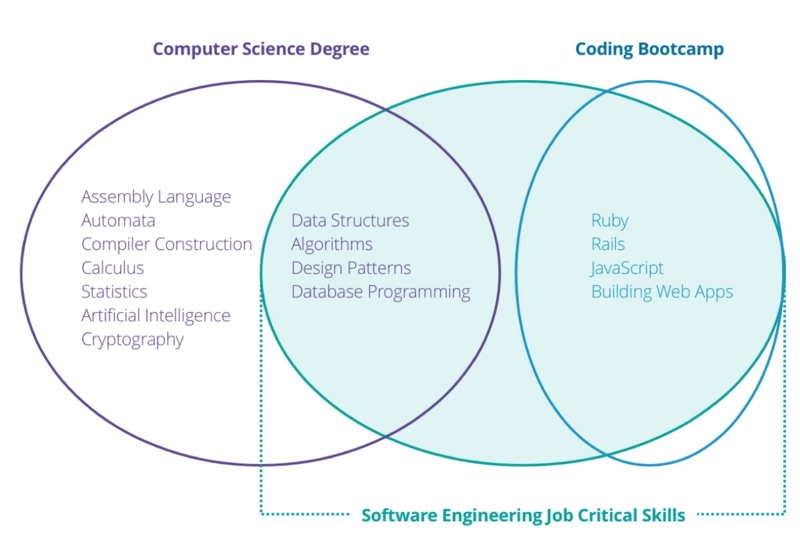 Those with no experience are expected to familiarize themselves with programming through free programs such as Treehouse, or Code Academy. LAMP knows how to understand business needs, and develop the best possible application for the situation. 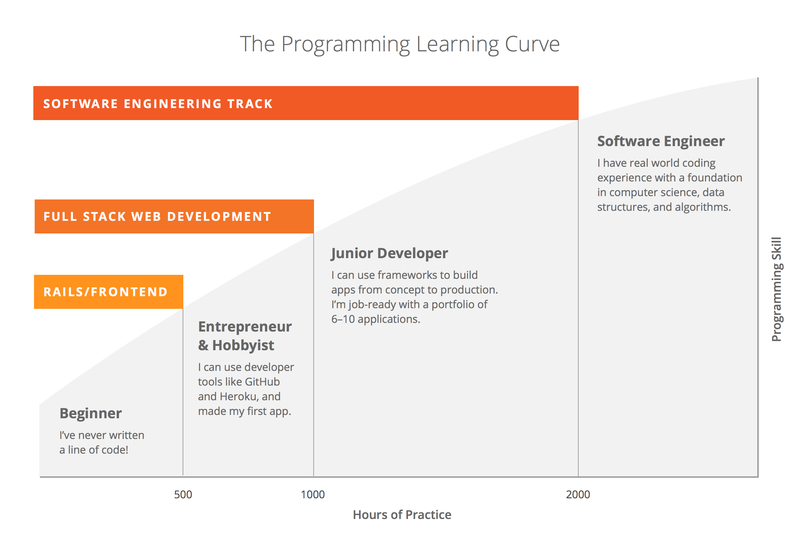 This information is passed on to students, who at the end of 12 weeks will become developers, not just coders. Students learn how to solve challenges; not just regurgatate syntax. Those who complete the program have an opportunity for employment with LAMP Camp, or the Cresca Group (LAMP Camp's sponsor). Upon completion, students have plenty of experience in MySQL and PHP to bring their programming careers to the next level. Houston, TX; Greenville, SC; Charleston, SC; Austin, TX; Orlando, FL; Tampa, FL; Atlanta, GA; Nashville, TX; Little Rock, AR; Durham, NC; Las Vegas, NV; Indianapolis, IN, IN; Columbia, OH; Washington, D.C.